Handmade Bali Wave Designed Sterling Silver .925 Band/Promise Ring. Many Sizes. Handmade Sterling Silver .925 Bali Long Weave Ring w Marquise Blue Topaz Gem. Handmade Sterling Silver .925 Large Bali Swirl Dome Ring w 3x Blue Topaz Gem. Handmade Solid Sterling Silver .925 Long Marquise Style Ring w Cubic Zirconia. silverbybali has no other items for sale. 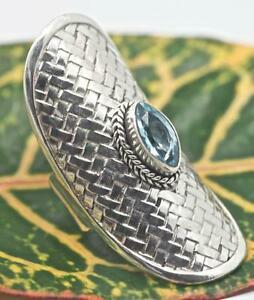 Details about Handmade Sterling Silver .925 Bali Long Weave Ring w Marquise Blue Topaz Gem. 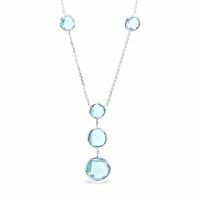 BEAUTIFUL RAINBOW FIRE TOPAZ HEARTS 925 STERLING SILVER NECKLACE-STAMPED-18"
$0.00 shipping for each additional eligible item you buy from silverbybali, when you use the cart to make your purchase.